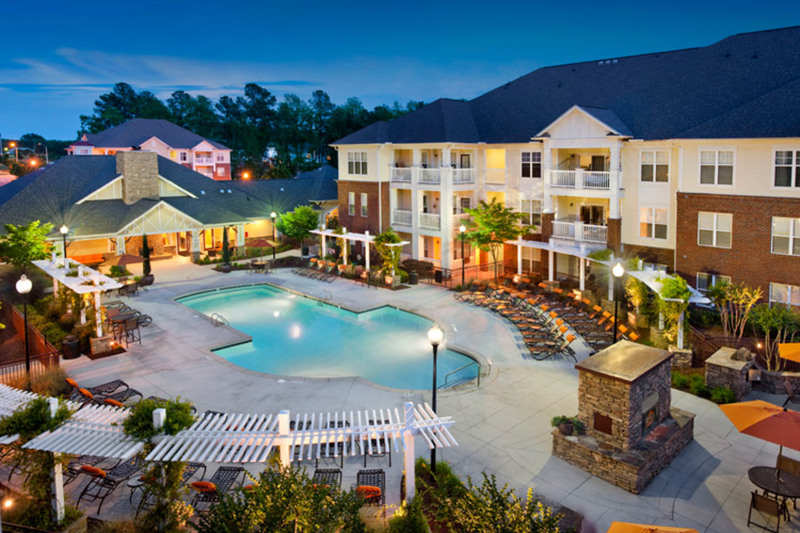 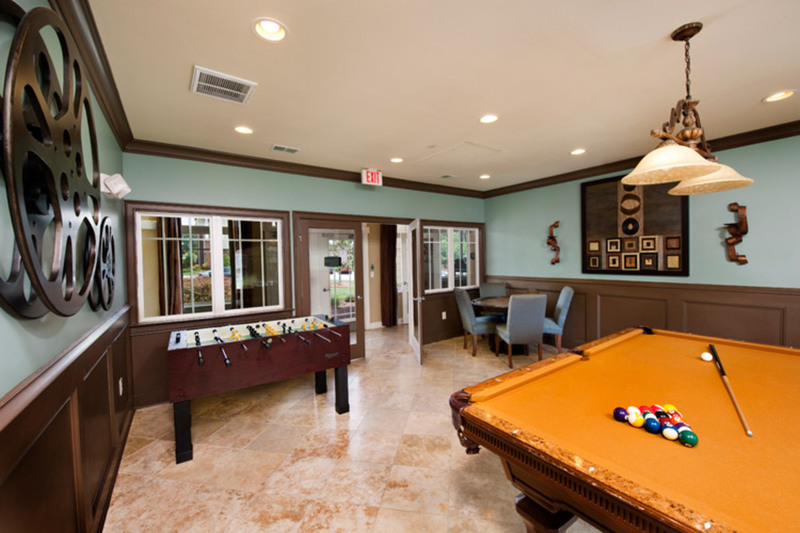 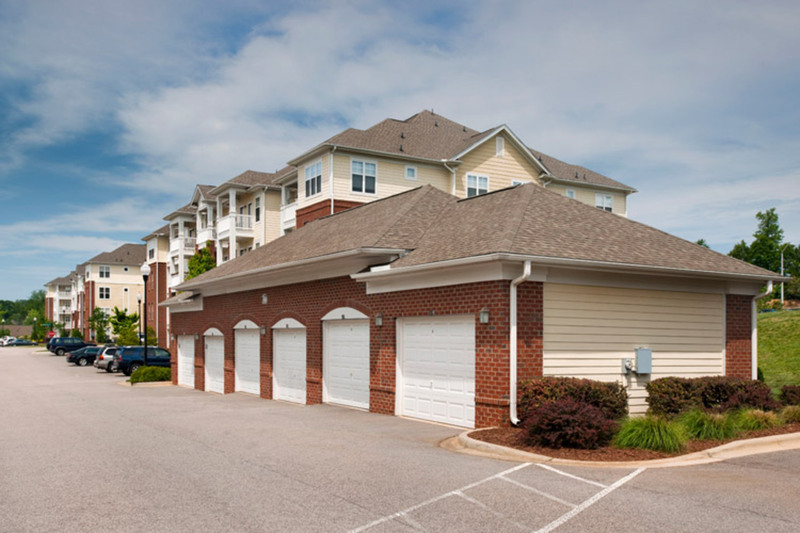 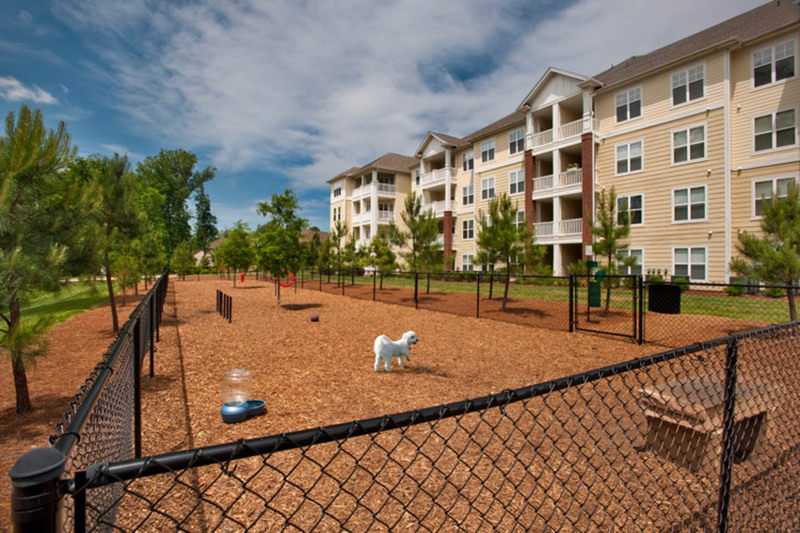 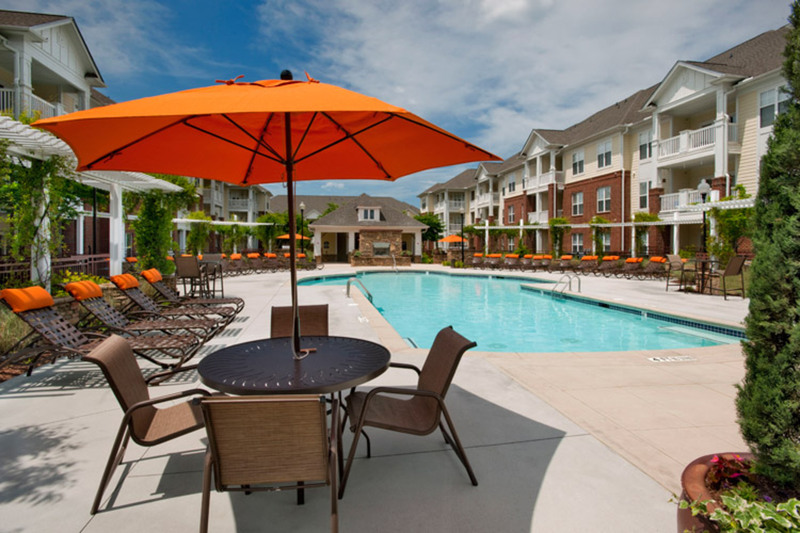 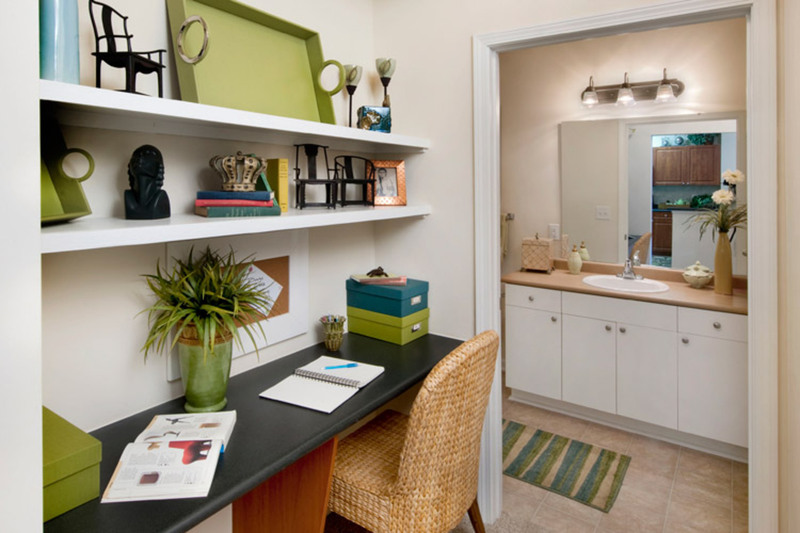 Whether you study at North Carolina State or work in Research Triangle Park, the Cary apartments at Windsor at Tryon Village offer the perfect location to live, work and play around Raleigh. 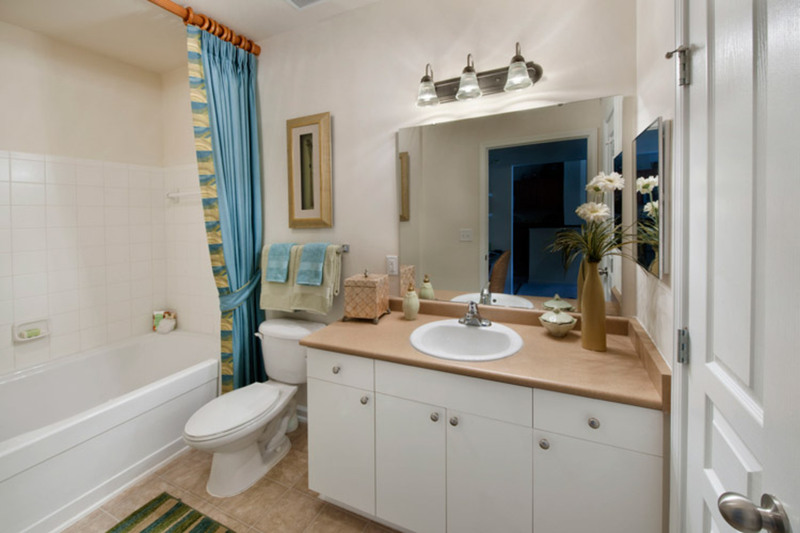 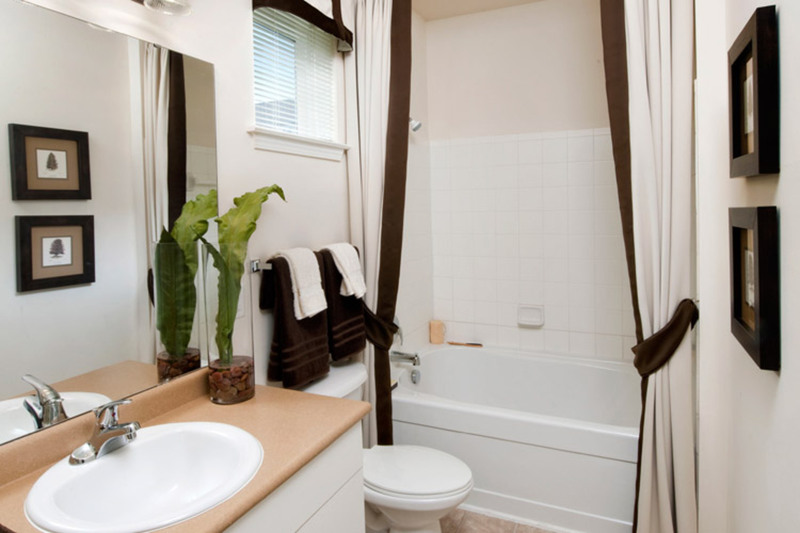 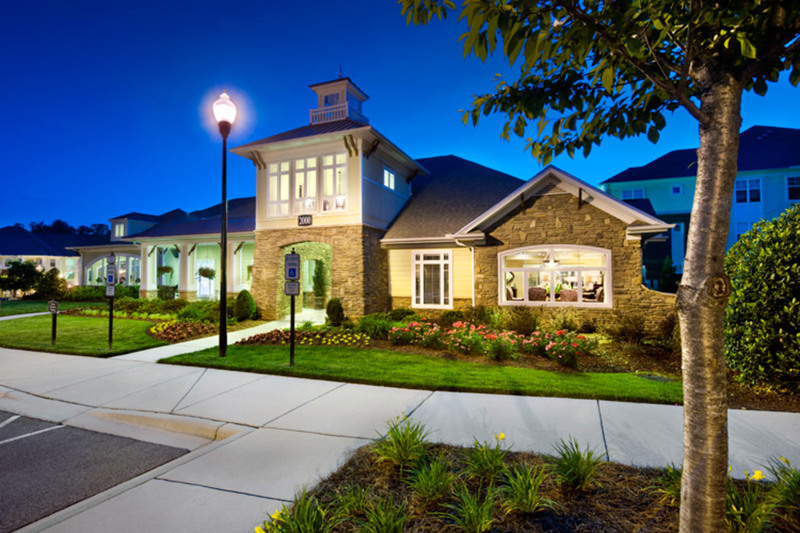 Plus, the timeless aesthetics and quality interior design make this one of the most desirable communities in the area. 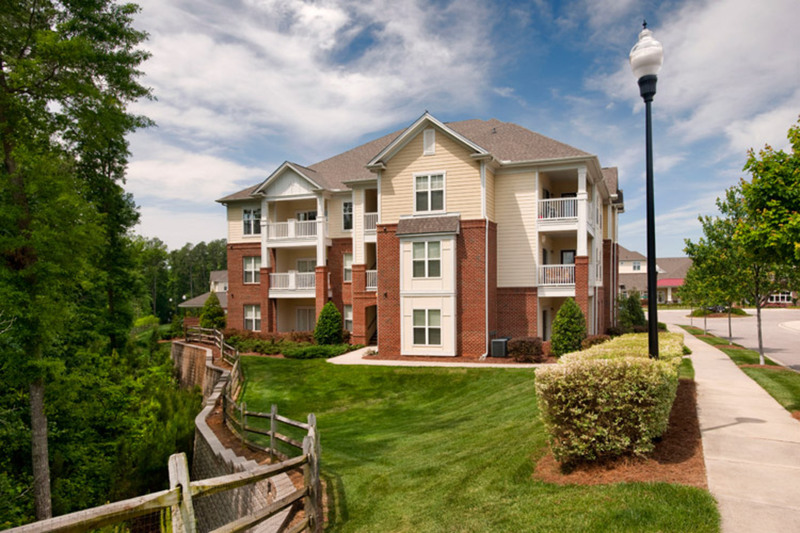 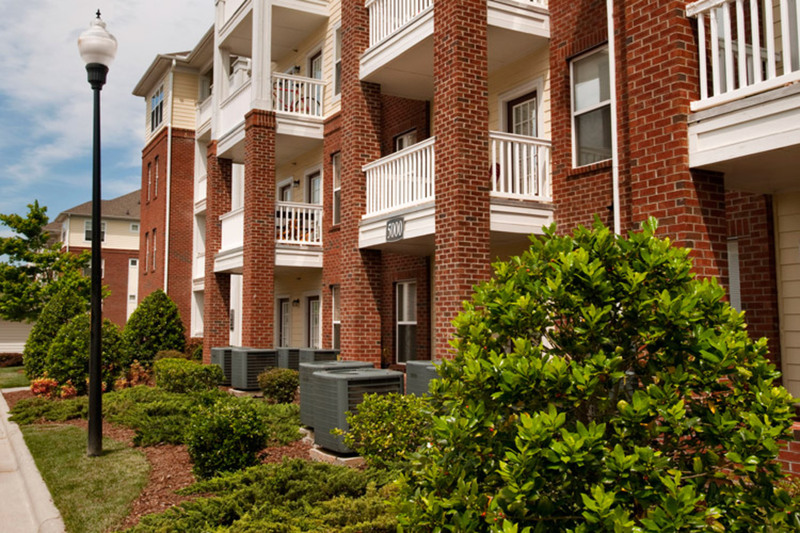 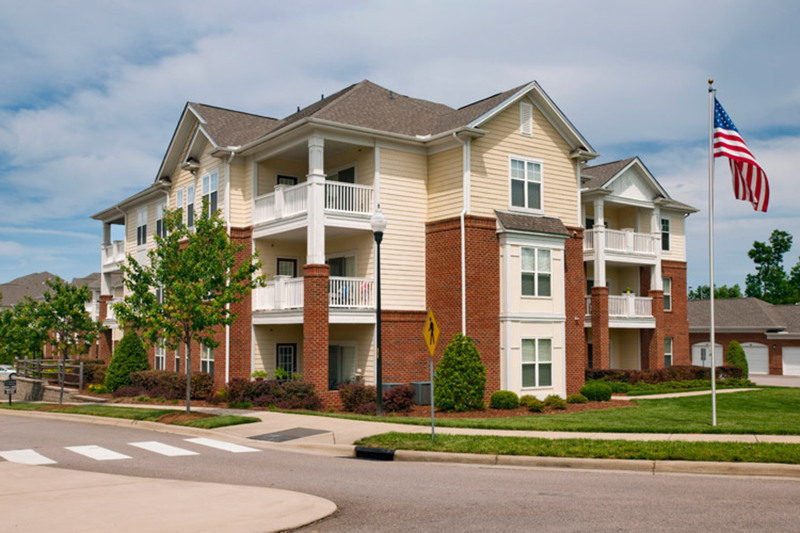 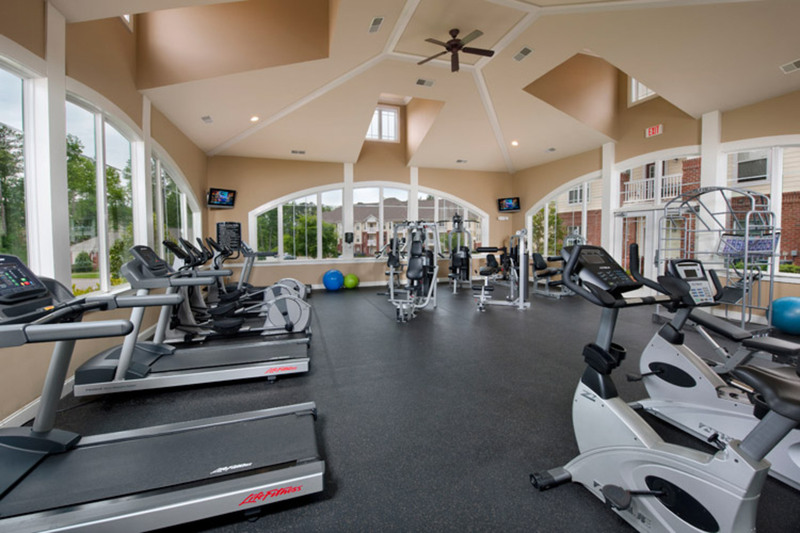 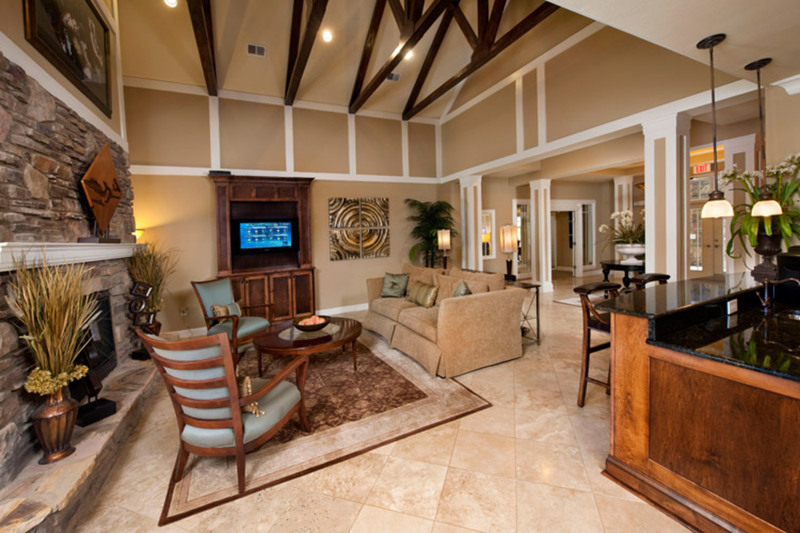 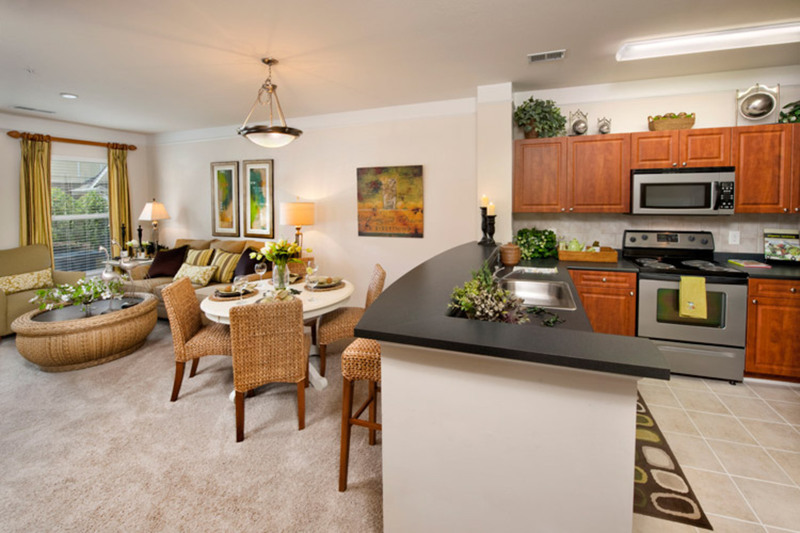 Find your next apartment today at Windsor at Tryon Village.